Each May, Canadians commemorate Asian Heritage Month by recognizing and celebrating Asian Canadians’ rich contributions to our country. The public is invited to the Library at UBC’s Vancouver campus to experience multiple exhibitions and to explore our collections online and in-person! 1961 East Mall, Vancouver, B.C. 1871 West Mall, Vancouver, B.C. 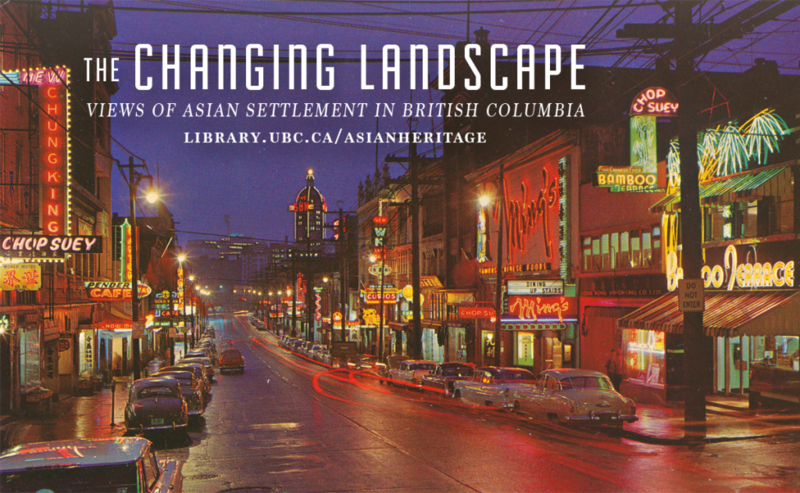 Monday-Friday, 10 a.m. – 4 p.m.
Irving K. Barber Learning Centre, 1961 East Mall, Vancouver, B.C. View of the Chung Collection, a permanent exhibition free and open to the public. Borrow a new book from our leisure reading collection at Asian Library that includes Japanese manga comics and Chinese cookbooks. Enjoy movies? Check out our great collection of Canadian and foreign-language films related to the experiences of the Asian diaspora around the world. Our Rare Books and Special Collections department holds one of the world’s largest collections of maps and guidebooks of the Japanese Tokugawa period, ca. 1600-1867. The entire collection has been digitized for easy online exploration. 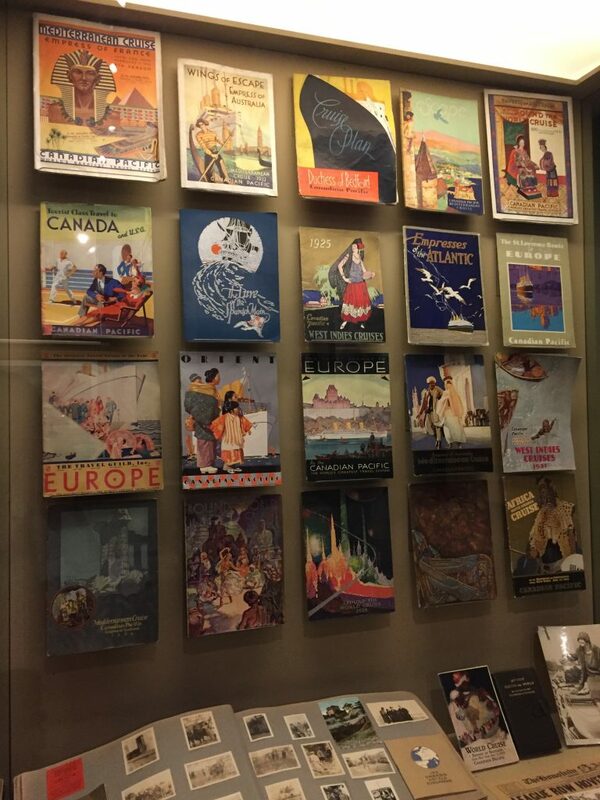 This collection, located at the City of Vancouver Archives, was digitized by UBC Library. 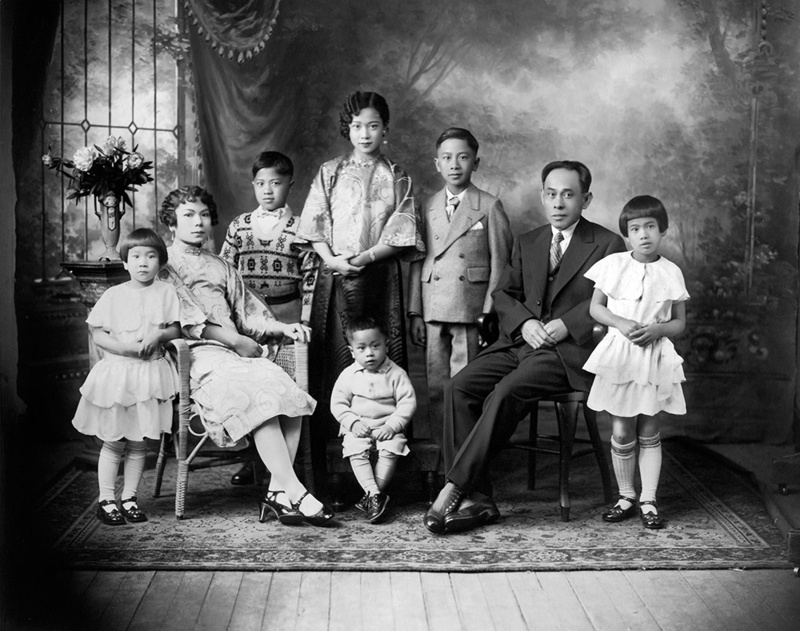 Yip Sang established the import and export firm of Wing Sang Company in Vancouver in 1888. A key figure in the Chinese and business communities, he was a driving force in the establishment of the Chinese Benevolent Association in the city.